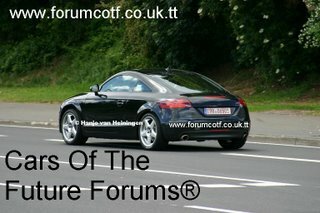 Motor Mania Buzz: 2007 Audi TT RS Coupe? 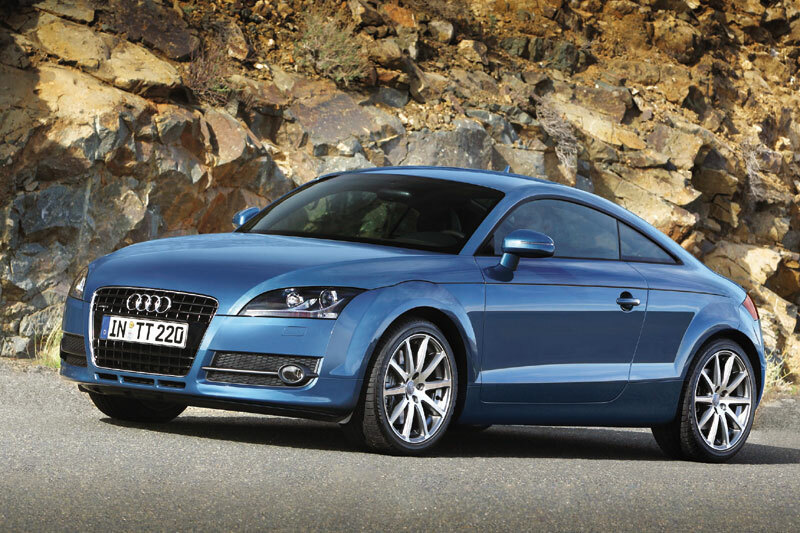 Well it could be or it might be a sporty looking Audi TT. Well, we car nuts don't actually know what this car is but my guess is that it is an actual TT RS testing mule. Compare the test car to the impression (below) the cars look pretty similar. 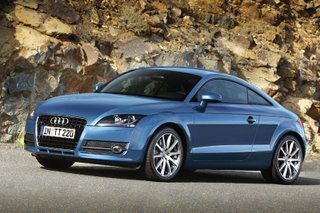 On the front, you will notice Audi's soprty grille below the raditator grille and you will also notice large air vents behind the front fog lamps.